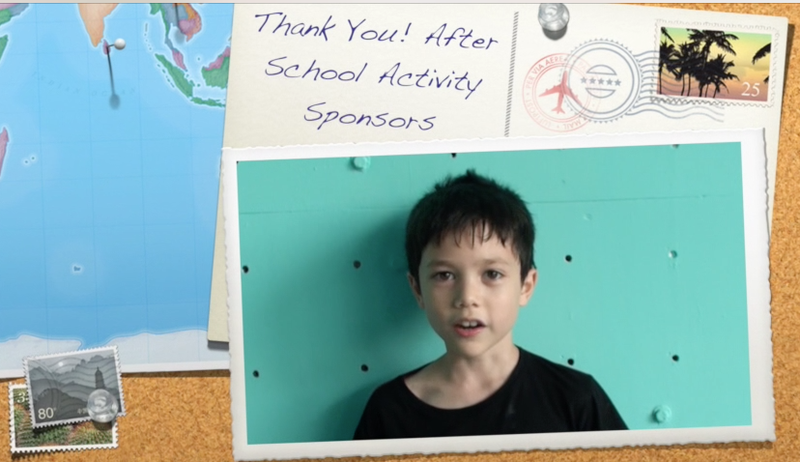 A big thanks to our After School program sponsors. Your commitment is much appreciated and our students enjoyed having you lead the activities. With the help of Mr. V and Mr. J, our students created a tribute to than you for your dedication.